The perfect Blu-ray for the age of Trump. 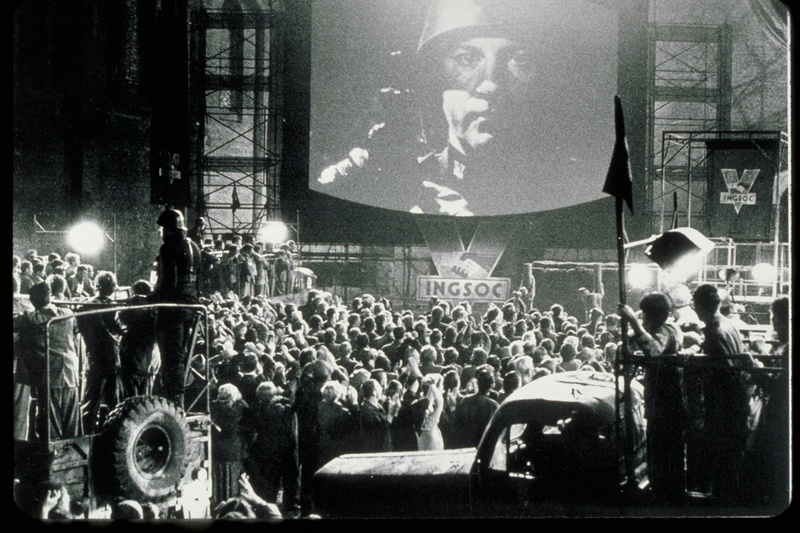 Oscar-nominated director Michael Radford's take on George Orwell's 1984is getting its first UK Blu-ray release this summer. Read my interview with Radford here, where we got into the special effects in the film, especially those of the helicopter scene. 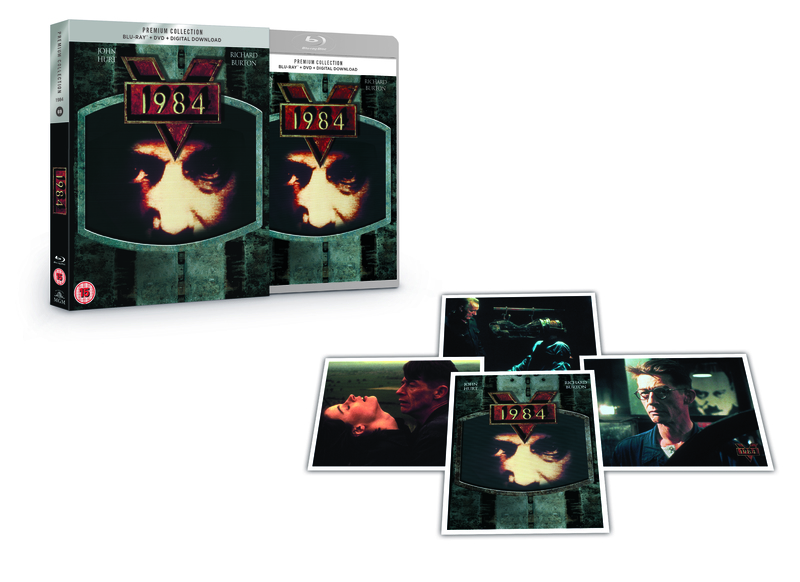 Relive the dystopian sci-fi drama 1984 with this HMV exclusive Premium Collection Blu-ray™, DVD & Digital Download available 13 August from Twentieth Century Fox Home Entertainment.